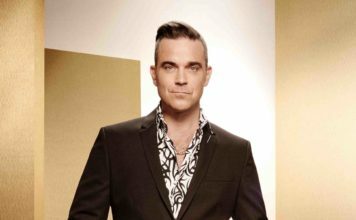 X Factor 2017: Simon Cowell encourages contestants to sing their own songs! Simon Cowell is aiming to find the new Ed Sheeran by encouraging contestants to sing their own songs rather than covers. Reports suggest that Simon Cowell is shaking up the X Factor auditions by trying to increase the proportion of contestants who sing their own material. The source also adds that there has been a “big increase” in the number of auditions this year from singer songwriters. 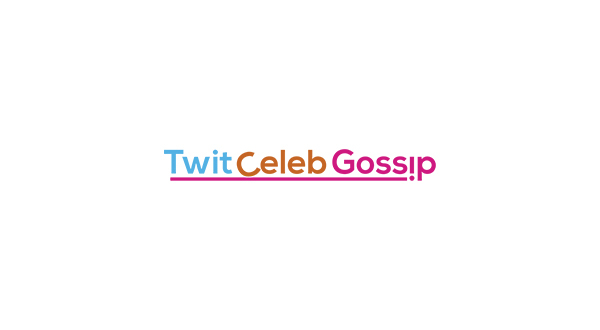 This is not the only twist to be introduced this year, as Simon Cowell has also shaken up the live shows in a hope to keep the viewers gripped. For example, the number of live shows are decreasing as the producers are aware that the live shows can easily dip in viewers. 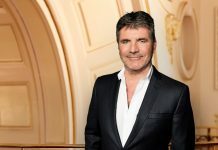 Furthermore, Simon has decided to try and decrease the number of novelty acts after the national obsession with Honey G which resulted in a lot of talented contestants losing their places in the competition. And most interestingly, reports suggest that auditions will be taking place at Thorpe Park in Surrey to try and liven up the auditions stage.